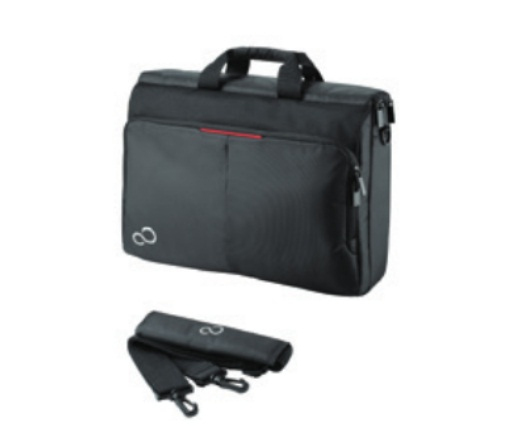 The Prestige Top Case 15 protects notebooks with up to 15.6-inch screens. A padded top-loading notebook compartment made of shock-absorbing foam ensures additional protection. 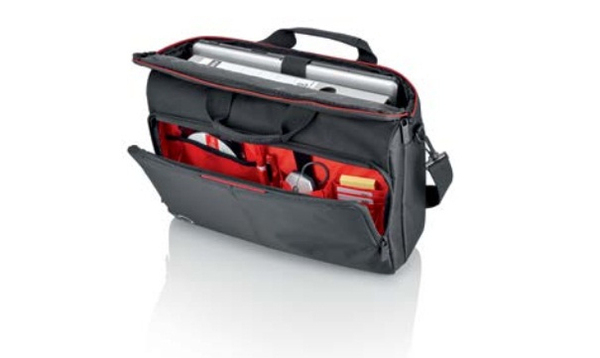 It’s front pouch is ideal for storing of power adaptors, office supplies or personal items. It is the perfect business case in a practical design.